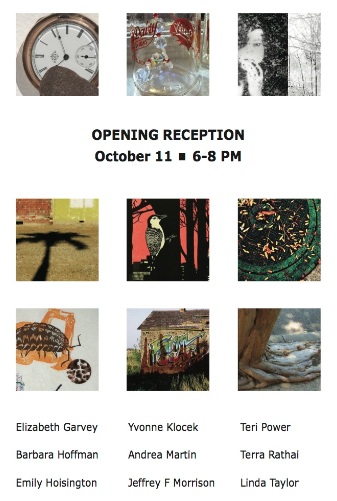 I have artwork in the “Changing Landscapes” show at Silverwood Park gallery with an opening this Thursday October 11. The show runs until November 30. Over the last 200 years, as the nation shifted its output from agriculture to industry, people moved from rural to urban areas. This shift redefines one’s relationship to the land and often results in a lack of connection to the natural world. Evidence suggests that spending less time outdoors negatively impacts one’s health and well-being. With growing populations living in cities, it is critical that people connect to the natural environment, but where does nature exist in urban spaces? We ask artists to consider the possibilities.